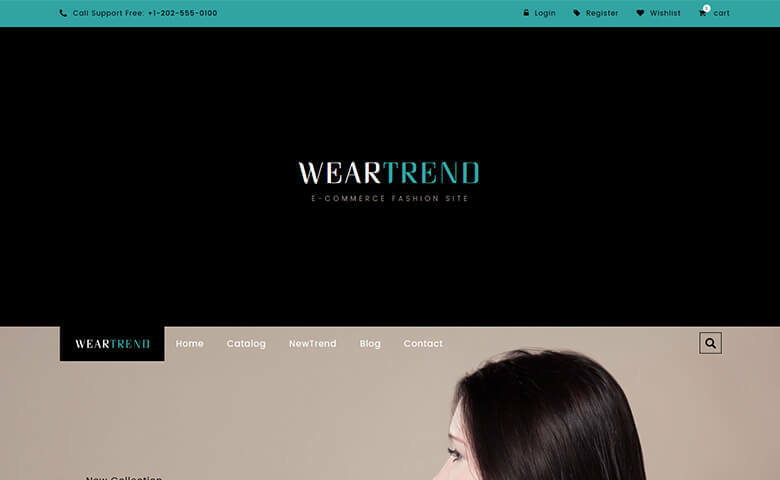 WearTrend is a fashion design eCommerce website template to create a great looking fashion related website. 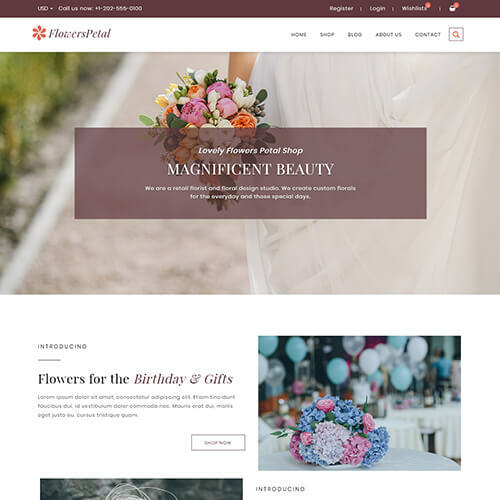 If you are looking to display your fashion related content in style, then select this fashion theme and get started. 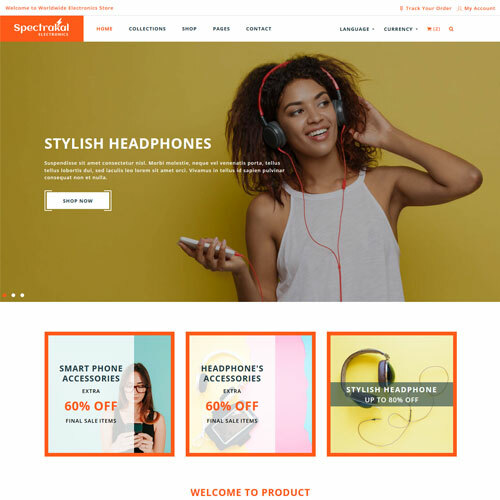 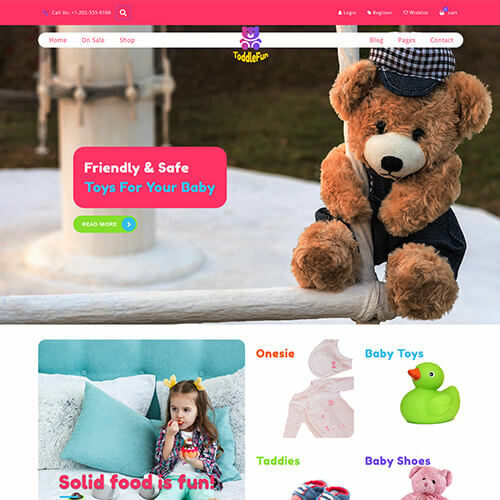 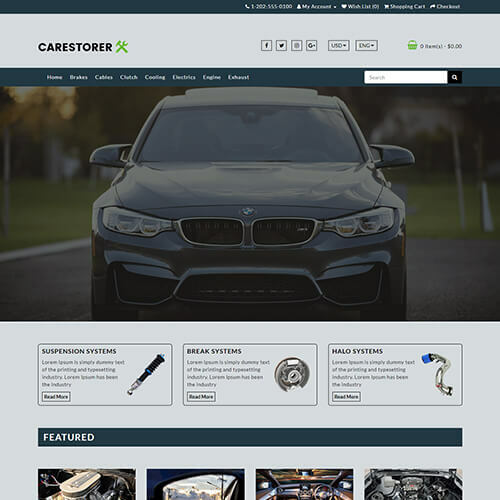 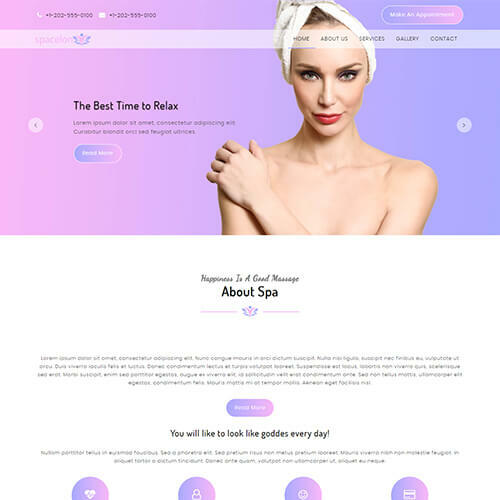 The template comes with high-quality images, grid layout, attractive slider, stunning image hover effects, subscription section, search bar, sections for new arrivals, trendy products, best sellers etc.. 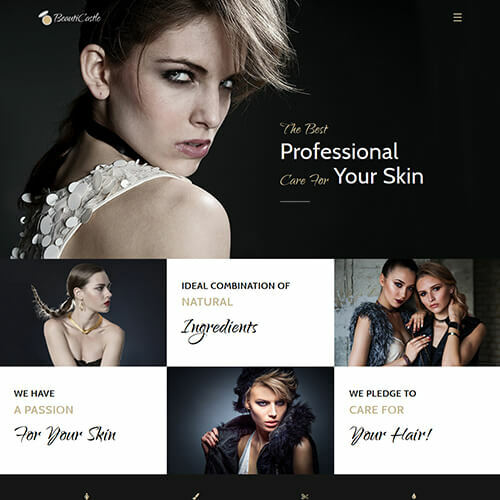 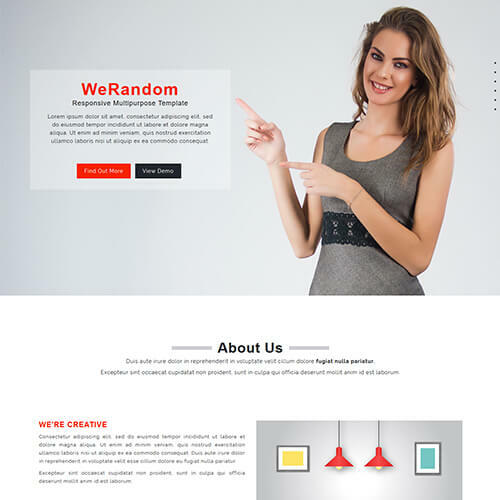 This beauty and fashion website template can be customized according to your needs and ideas. 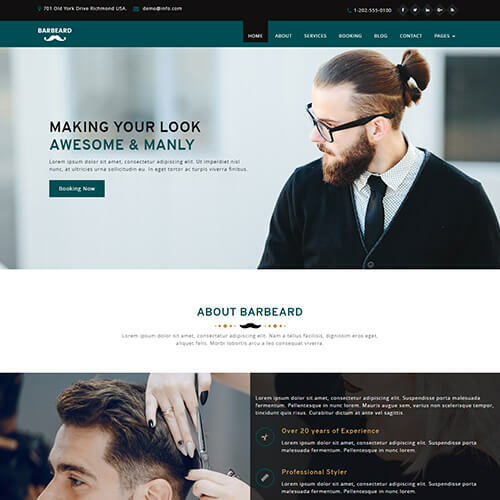 Use this Fashion Design Website Template and build a charming & an impressive website that turns your visitors into returning visitors. 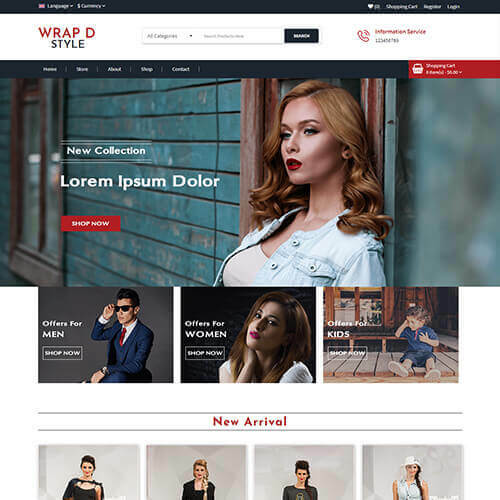 Choose our fashion design website template and get the benefit of responsive nature that gives your users the freedom to access your website from any device they choose. 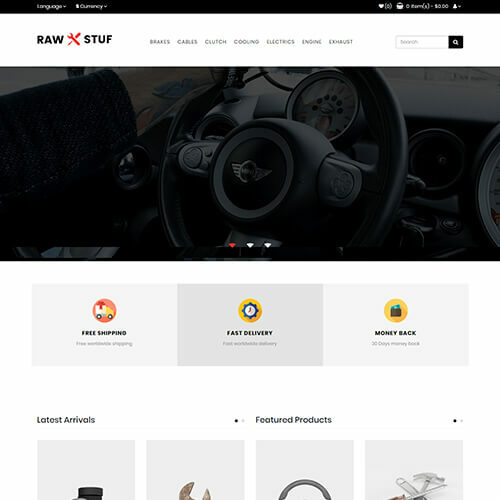 You can make changes as per your requirements in no time as it has easy customisation feature. 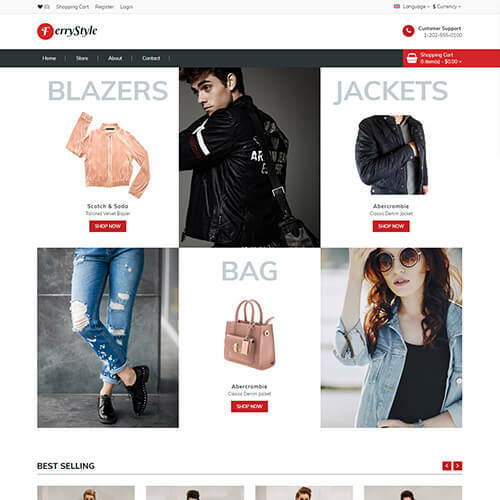 Download fashion store ecommerce website template now & make it yours!